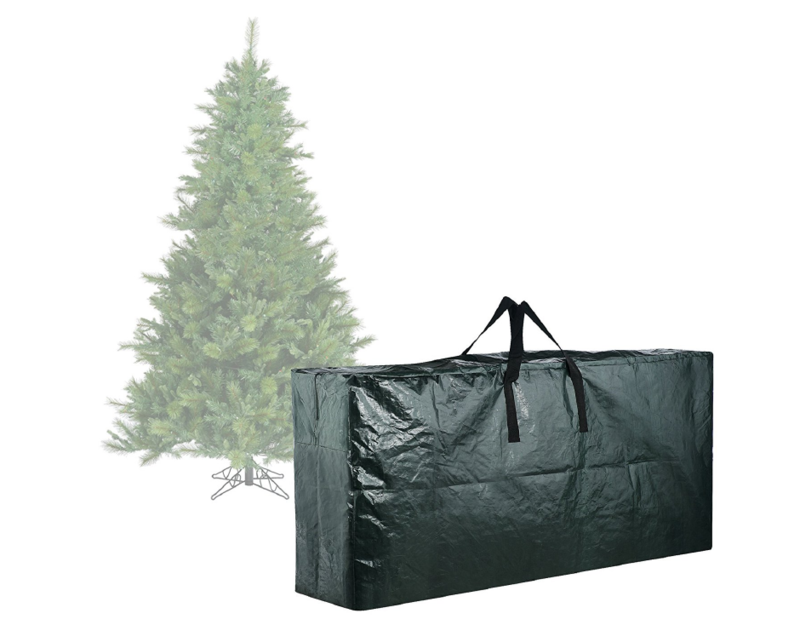 QUALITY PROTECTION: Protect the center of your Holiday Decorations with this water, stain and tear-resistant artificial Christmas Tree Storage Bag. 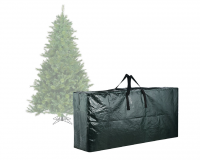 Built to last year after year and protect your Christmas Tree from dust, mildew and rodents. 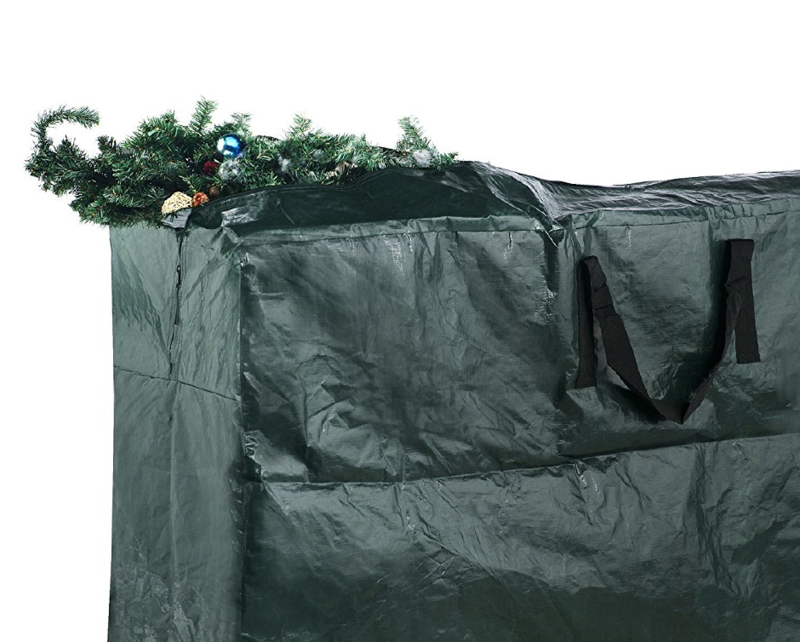 RELIABLE CARRY HANDLES: Our Christmas Tree Bag has reinforced nylon handles so you can tote your Christmas cargo with less effort. 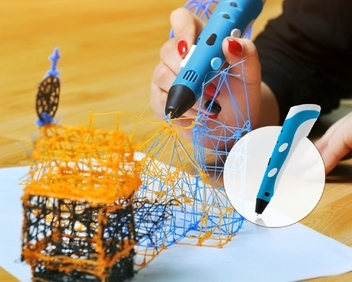 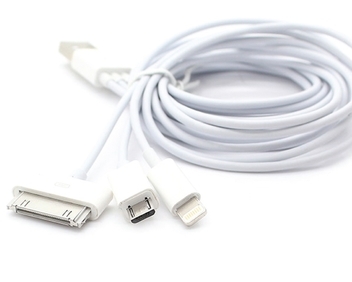 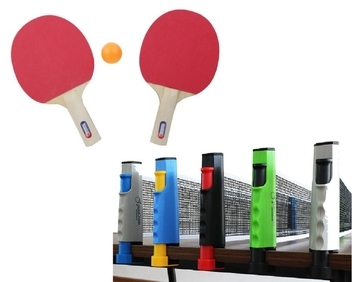 EASY TO USE: No assembly required. 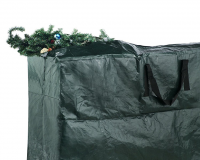 Effortless clean up after the Holidays, just place your tree in the bag, zip it up with the heavy duty, full length zipper and label what is inside with the convenient credit card slot on the front.